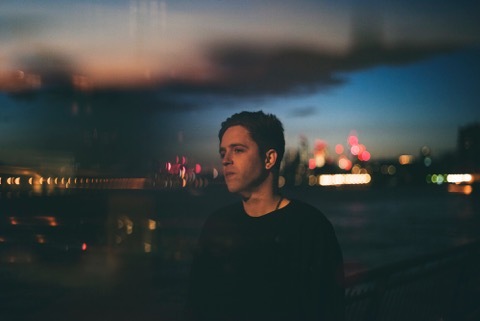 Following on from his recent live return, Benjamin Francis Leftwich has announced a 28-date UK and European tour coinciding with the release of his much anticipated second album 'After The Rain'. With his shows earlier in the year selling out well in advance, demand is expected to be high and with his album shaping up to be as wondrous as it is, there's really no surprise. You can check out a full list of the dates below. Tickets go on sale 9am Thursday 7th July here.